Local journalist Edward Lee has set himself a big challenge for 2016 – and he wants others to join in. Kicking off in January, he will aim to complete a series of challenges on his way to completing the ultimate challenge. The first way people can help him is to sign up for the challenge. He will be tracking all his runs and walks – all of which must be at least 5km – through Endomondo. Create an account either on your phone or your computer. Download the app to your smartphone and then make sure it is active whenever you put on your running shoes or hiking boots. To keep Ed on his toes, simply log into Endomondo and in the Challenges section join Ed’s Big Challenge. All your runs and walks will be totalled up and will help encourage Ed to keep going all year round. Complete 2,600 kilometres in 2016. Complete the Yorkshire Three Peaks. Complete the Pendle Three Peaks. Take part in the Pendle Pub Walk. Run the Burnley 10k (formerly the Pennine Lancashire 10k). 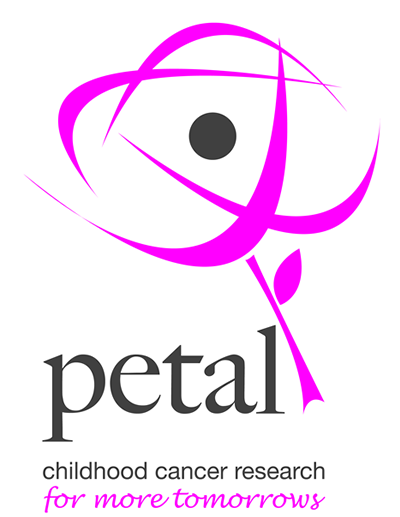 Take part in the Petal Festival of Fun/Relay for Life.